Your livestock depend on you. Performance depends on the right mineral. Do it right with the Alltech® Mineral Management program for better absorption, less waste and optimum health. Mineral management is more than just preventing deficiencies. 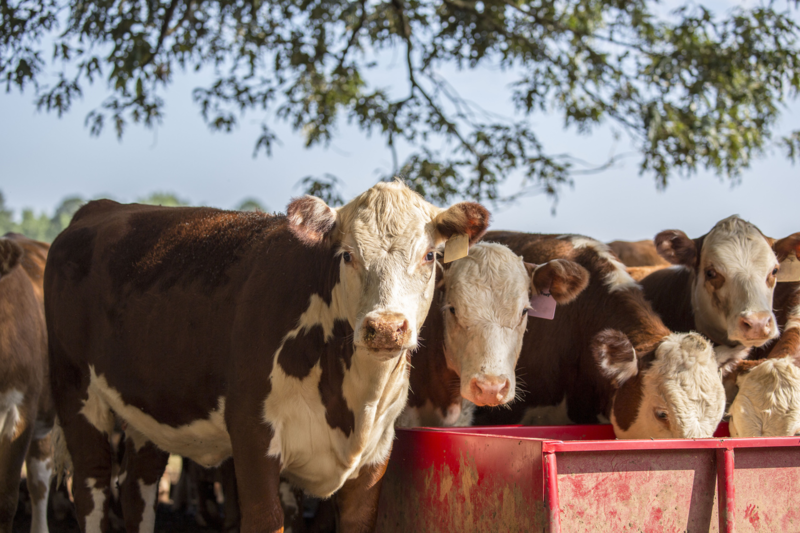 Incorrect mineral supplementation can have major consequences on animal health and productivity. Traditional methods of supplementation have used inorganic minerals. However, inorganic minerals are poorly absorbed by the animal. This has caused a shift to organic mineral supplementation in many markets. Break with tradition and feed your animals the modern way. Alltech has proven that organic trace minerals in the form of Bioplex® and Sel-Plex® can be included at significantly lower levels while improving animal performance. This optimizes animal mineral requirements and reduces negative environmental impacts. We call this innovation Alltech’s Total Replacement Technology™ (TRT). The Alltech Mineral Management program guarantees organic minerals that are better absorbed, stored and utilized by the animal. This meets the higher nutrient needs of modern livestock for growth, reproductive performance and animal health.